Oppo is one of the greater smartphone in Bangladesh. Many people of Bangladesh like to buy an Oppo smartphone because all of Bangladeshi people thinks that it is the perfect smartphone but I think Oppo is not good because they get high price but doesn't give us better feature. Their marketing policy is great. 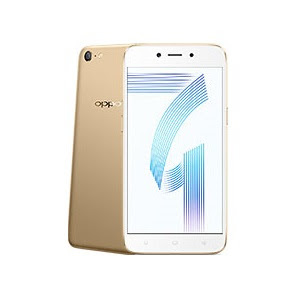 However, Oppo have released a new smartphone that is Oppo A71. It is a premium looking smartphone but there is no better feature than other brand's smartphone. This phone is packed by 16 GB, 3 GB RAM, Octa-core 1.5 GHz Cortex-A53 processor, 13 MP Primary and 5 MP Secondary camera, Android 7.1 (Nougat) Operating System, Non-removable Li-Ion 3000 mAh battery and 5.2 inches IPS LCD with low resolution 720 x 1280 pixels. You site has got some amazing and beautiful reviews about the handsets. A 71 is a brilliant phone with the mid range price and quality features to be noted.